At Every Little Detail, we take pride in what we do and how we do it. We specialize in high end detailing services for automobile or marine vessels in the Fort Myers area. With over a decade of experience with luxury and exotic autos, yachts, planes, RV’s, ATV’s and classics our experienced technicians add restoration, enhancement and protection at the highest level of detail to all of our vehicles! We care about our customers and take the utmost care and professionalism in detailing your automobile. Our Google Ratings speak for themselves. We deliver premium quality service and our reputation speaks for itself. We do not settle for anything other than perfection. Highest quality paint coating protection products. 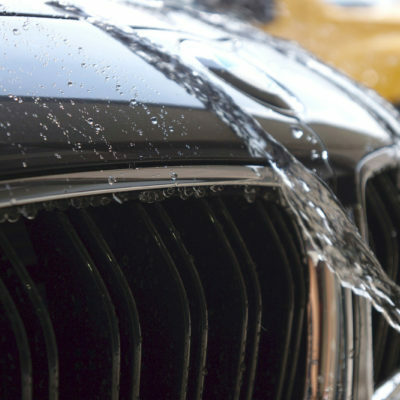 Impeccable detail on all our professional detail services. Engine steam cleaning and detailing. Concourse level paint correction available. We detail some of Fort Myers/Naples highest end vehicles. We have amazing customer loyalty and recommendation. Get a Ceramic Pro Quote Now! Our premiere package for those seeking the ultimate protection and durability for the lifetime of their vehicle. Coating is applied to paint, headlights, tail lights and plastic trim. For the owner looking to step up their vehicle’s shine and protection. This coating protects against light scratching and provides a beautiful glossy finish. Ceramic Pro also provides add-ons for your vehicle, boat or plane. These are additional purchases at time of application but add environmental protection to your interior, wheels & calipers, leather and more.